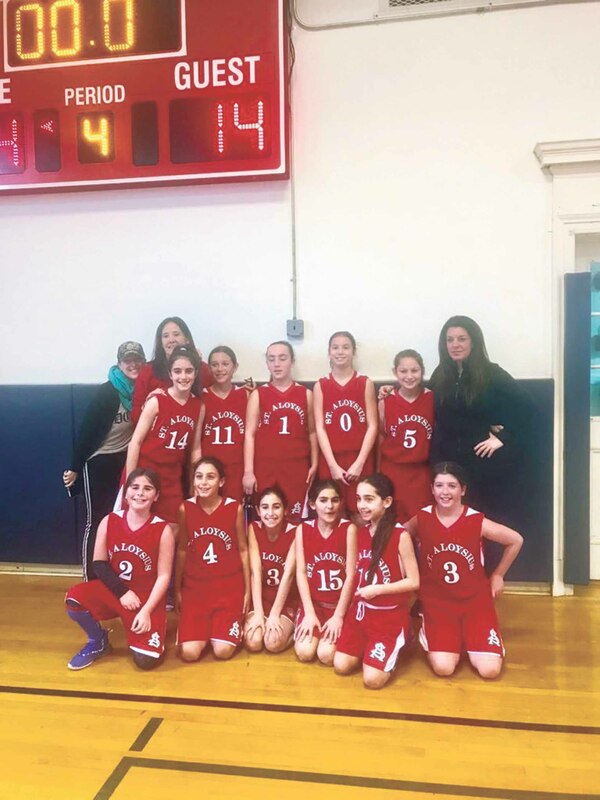 Great Neck’s St. Aloysius fifth-grade girls’ basketball team clinched first place in its division. 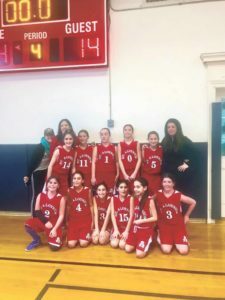 Great Neck’s St. Aloysius fifth-grade girls’ basketball team defeated St. Dominic to complete a 9-1 regular season campaign, clinching first place in their division on Saturday, Jan. 5. The team is one of 18 Catholic Youth Organization girls’ basketball teams to qualify for the season-ending playoffs, which run through the remainder of January. 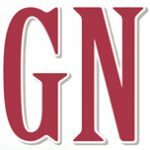 “The results are quite a remarkable turnaround for the second-year team that went 2-8 in its inaugural season last year,” said Coach Nicole Toch. The team is also coached by Rebecca Mashieh and Lina Klebanov, all of whom are Great Neck residents with daughters on the team. The 11 teammates include Rebecca Apfelbaum, Juliet Burkoff, Kay DeRose, Chloe Haimof, Leah Heimowitz, Ava Jonish, Gaby Klebanov, Madison Mashieh, Jaden Maze, Madison Toch and Tori Zagari. According to the coaches, the team’s success is due to many factors, including its athleticism, tenacity, willingness to learn, eagerness to play, an ability to share the ball and the varied strengths of the individual team members.